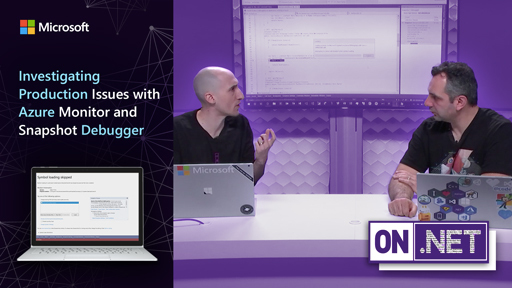 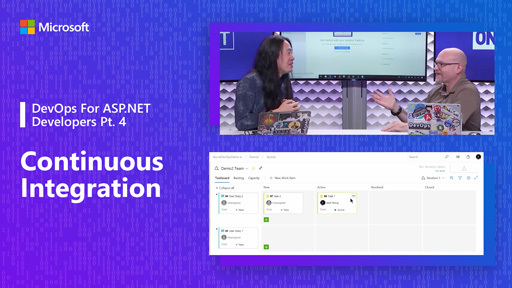 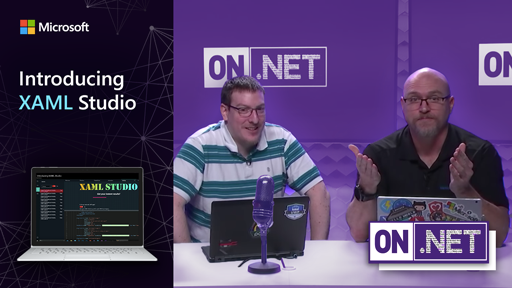 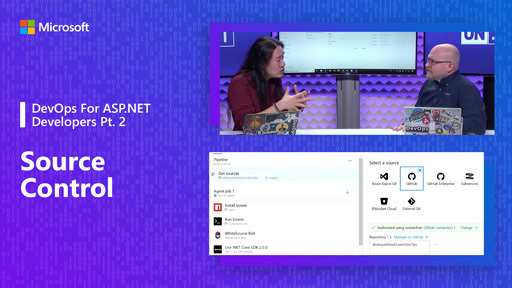 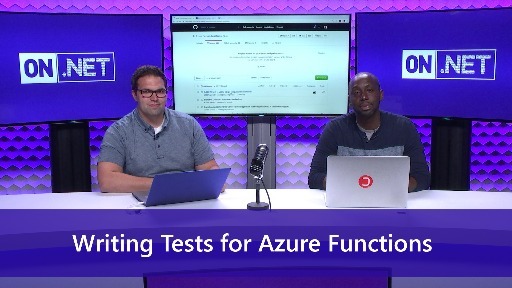 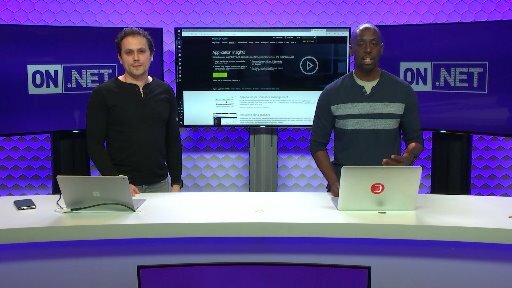 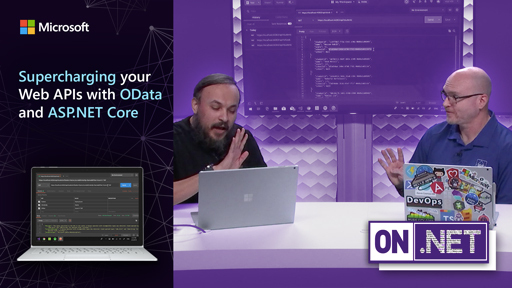 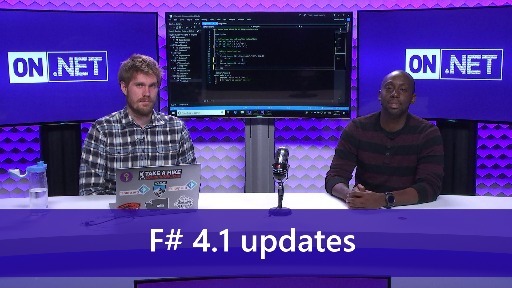 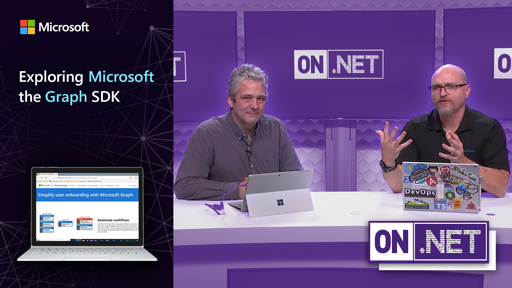 In the episode, Mike Rousos shows us how we can use tools like PerfView and PerfCollect to diagnose performance problems in ASP.NET Core applications. 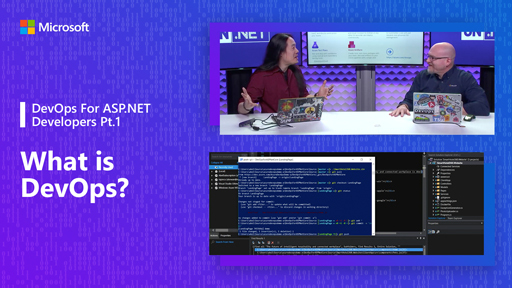 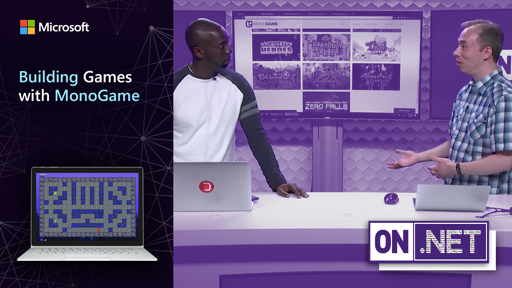 He discusses how we can use the tools for performance analysis on both Linux and Windows servers. 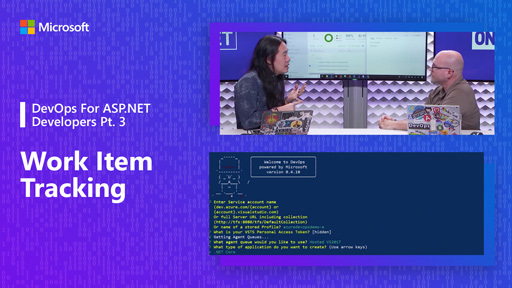 Also, we get a demo on how to inspect things like large object allocations, chatty SQL calls, and thread pool health.